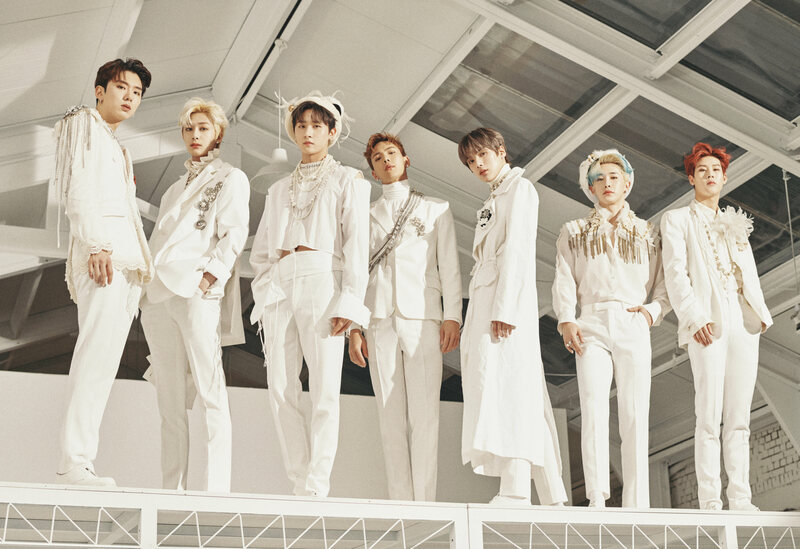 MONSTA X (몬스타엑스) is a 7-member boy group from Starship Entertainment. 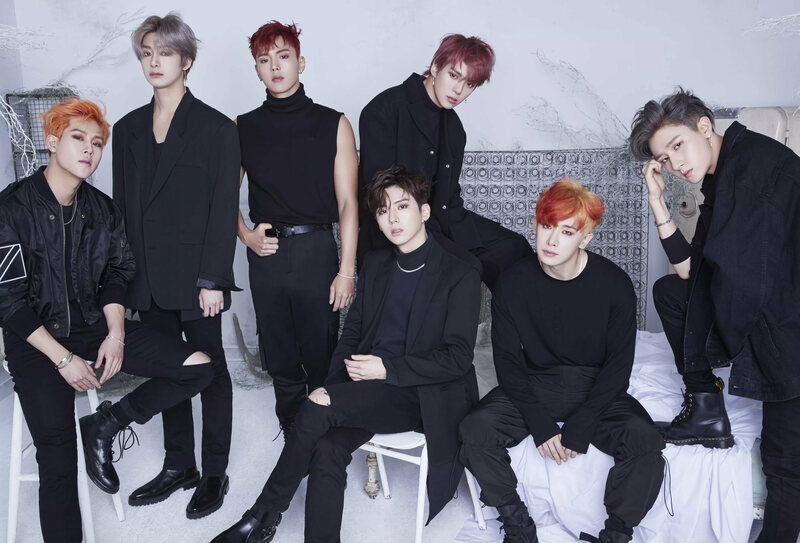 The MONSTA X members are Shownu, Wonho, Minhyuk, Kihyun, Hyungwon, Jooheon, and I.M. Jooheon changed his stage name into Joohoney on February 2019. They debuted on May 14, 2015 with the song Trespass from their first EP Trespass.